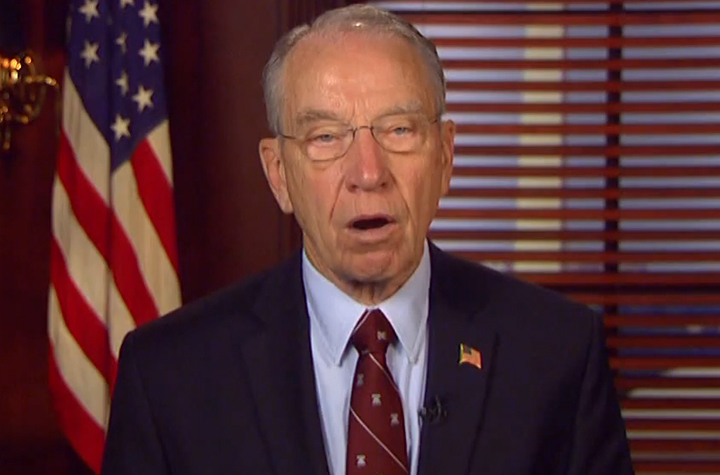 Sen. Chuck Grassley is pressing the Justice Department and the Centers for Medicare and Medicaid Services to describe any action they are taking to prevent fraud in federal payments to Medicare Advantage plans. 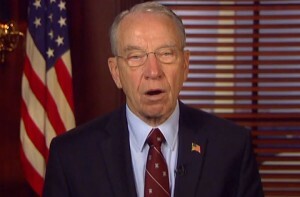 Grassley’s action comes amid findings that the federal government has overpaid the plans and whistleblower lawsuits alleging the ease of gaming the system. “Safeguards become all the more important as Medicare Advantage adds more patients and billions of dollars of hard-earned taxpayer money is at stake,” Grassley wrote to Attorney General Loretta Lynch and CMS Acting Administrator Andy Slavitt. Grassley cited the Center for Public Integrity’s investigative reporting that CMS made more than $70 billion in what the agency itself deemed “improper” payments to Medicare Advantage plans between 2008 and 2013. Medicare Advantage uses risk scores to determine how much insurance companies are reimbursed with higher rates for sicker patients. 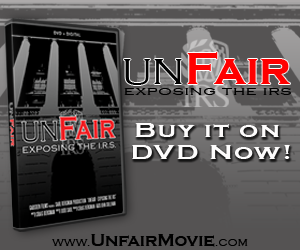 Reportedly, some insurance companies are wrongfully claiming sicker patients, increasing reimbursements to the plans. Grassley’s letters are available here and here.